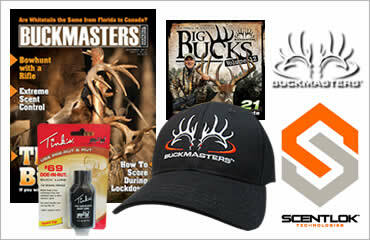 Buckmasters One Year Membership Package: $19.95! Enter now for your chance to win an all-expenses paid Rifle Hunt with Jackie Bushman and Montgomery Properties Ranch in Texas, October 2016. 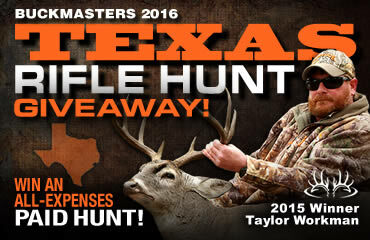 This 5-day hunt includes new hunting gear from several of our nationally recognized Buckmasters Sponsors. The Buckmasters camera crew will film all the action! Winner to be notified by July 25, 2016.